While you know that you are in the market for a newer vehicle, you may not quite know where to begin. 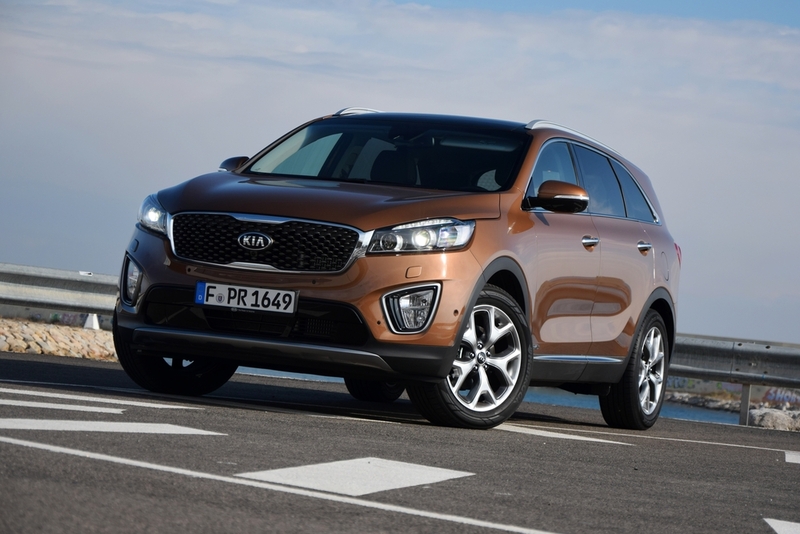 Maybe you have heard that Kia has a wonderful line of vehicles that are great on gas and dependable, yet you are still not sure if this is a brand that is right for you. This is where you can make your way to Carson Cars, where the staff is friendly and knowledgeable so that you can get behind the wheel of one of the different used Kia cars for sale in Kirkland. From the very moment that you arrive on location at Carson Cars, you are bound to have the vibe that this is a dealership that cares about your overall experience. After all, this is a family owned and operated used car dealership that has been in business for nearly 50 years and works hard to keep their customers happy. What about the selection? Carson Cars works hard to keep at least 200 vehicles in stock at all times so that you have plenty of options that you can browse through and take for a test drive. If it is only Kia vehicles that you are interested in, the staff will be happy to show you all of the options that are for sale until you find the one that meets your expectations. If you are looking for a Kia Soul, head to Carson Cars, your used Kia dealer. Call (855)583-9356 for used Kia cars for sale in Kirkland at Carson Cars. You are guaranteed to love our customer service and we will stop at nothing to get you the financing that you need to stay in line with your budget.